Grand Georgian house built in 1746 and used as 'House of Charity' since 1846. The House of St Barnabas at No 1 Greek Street, available for private hire, includes a garden and private chapel in Manette Street. It may look like many other Georgian houses from outside but once inside the original decorative plastering and 'crinoline' staircase are revealed. It's believed that these historic rooms provided writer Charles Dickens with his inspiration for the imagined rooms of Dr Manette and Lucie who sat in the garden "under the plane trees." The charity, founded by Dr Henry Monro and Mr Roundell Palmer, continues today providing support and guidance for homeless people through coaching, skills development, therapies, health advice, work opportunities, art, music and gardening. What are the best dining options near The House Of St Barnabas London? 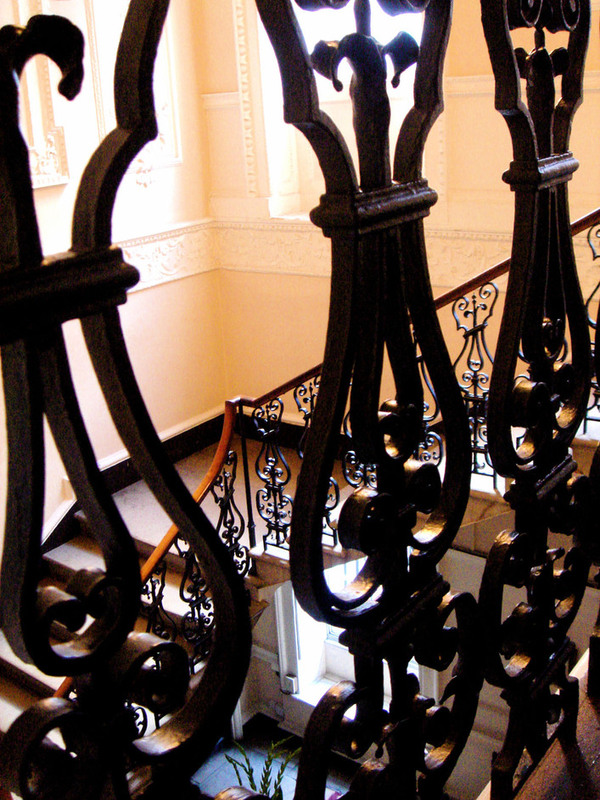 The House Of St Barnabas gyms, sporting activities, health & beauty and fitness. The best pubs near London The House Of St Barnabas . The House Of St Barnabas clubs, bars, cabaret nights, casinos and interesting nightlife. Where to have your meeting, conference, exhibition, private dining or training course near The House Of St Barnabas . From cheap budget places to stay to luxury 5 star hotels see our deals for The House Of St Barnabas hotels, including Radisson Blu Edwardian Bloomsbury Street Hotel from 87% off.